If you’ve ever felt a little less than great, you’ll appreciate the difference you can feel when your metabolism is in check. Starting the day with a sluggish feeling is not ideal in anyone’s books and on some occasions, it can feel hard to get anything done at all. Luckily, there is another way. Mother nature has a few tricks up her sleeve and as long as you know the right places to look, there are some incredible natural foods that will give your metabolism the kick start that it really needs! Carrying a few extra pounds of fat is no-one’s idea of fun, and luckily, there a ton of easy ways to burn away problem fatty areas. 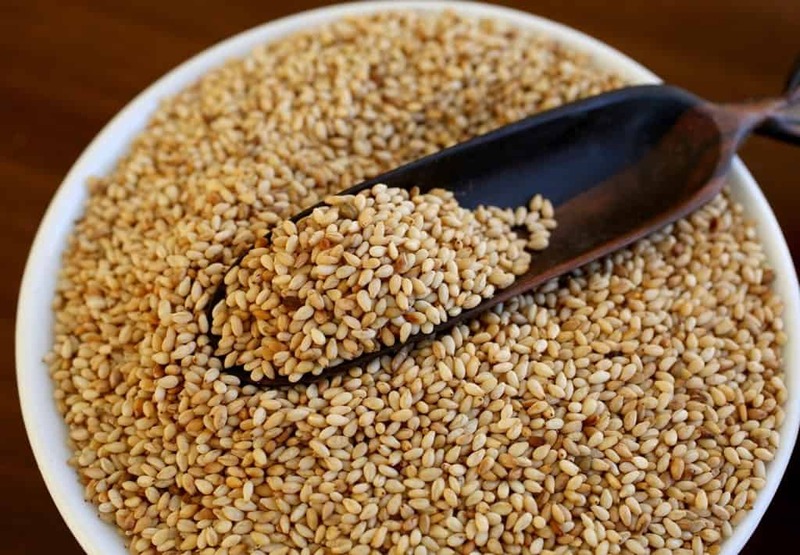 Sesame seeds might not look much, but in fact, can enhance fat burning by boosting the liver enzymes that break down fatty substances. Proof, surely, that good things come in small packages. There’s a reason that Popeye ate so much spinach and if you want to give your metabolism a boost, you will start munching on the stuff, too! The green vegetable is an incredible source of B vitamins and minerals and as a result, promotes good muscle function and metabolic rates. 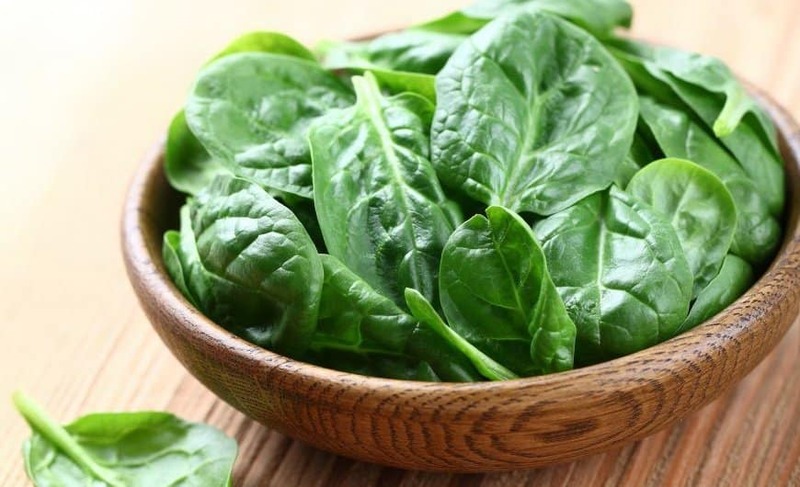 Even when you aren’t active, your muscles will burn more fat, which should be reason enough to stock up on spinach right now! 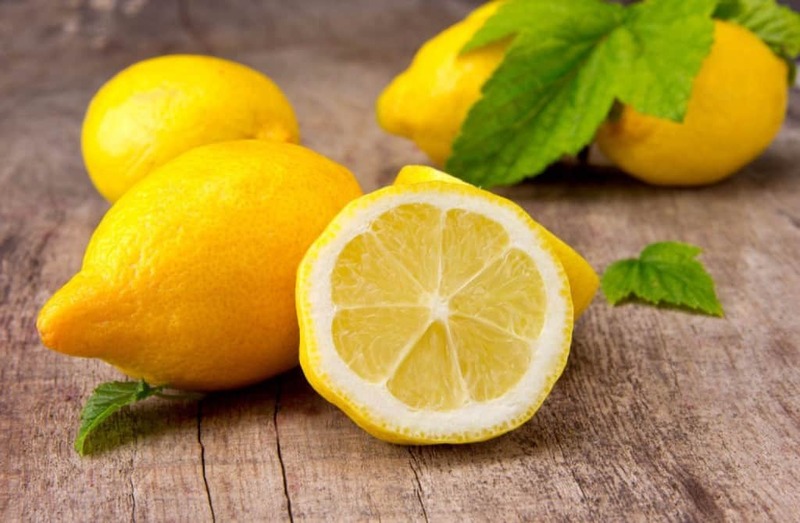 Lemons are an incredible natural source of vitamins and minerals and adding a squeeze here and there in your drinks can really make the difference to the way you feel. Adding lemon to warm water or tea in the morning to can help cleanse your digestive tract and get things moving for the day; you’ll thank yourself later! 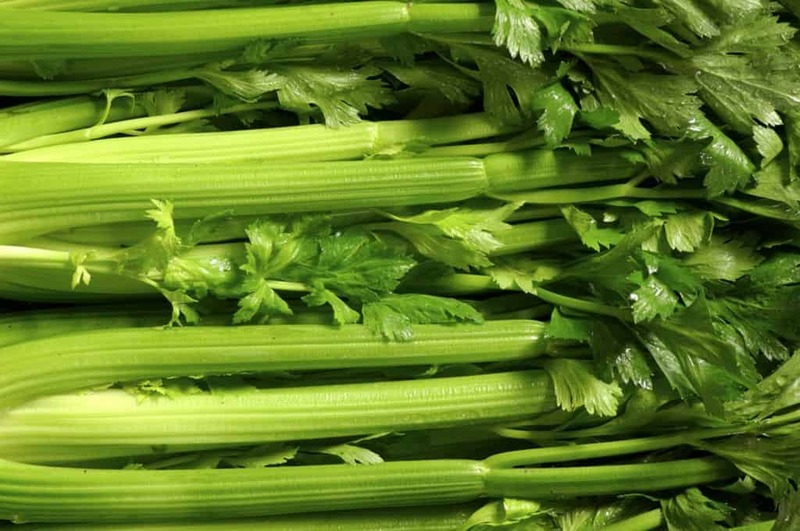 Celery is a food type that we all wished there were more of. Classed as a “thermogenic” food, it actually burns more energy whilst it is being digested than it contains, giving your internal system a bit of a work out. Foods of this kind automatically boost your metabolism, forcing your body to work that bit harder in order to break them down. 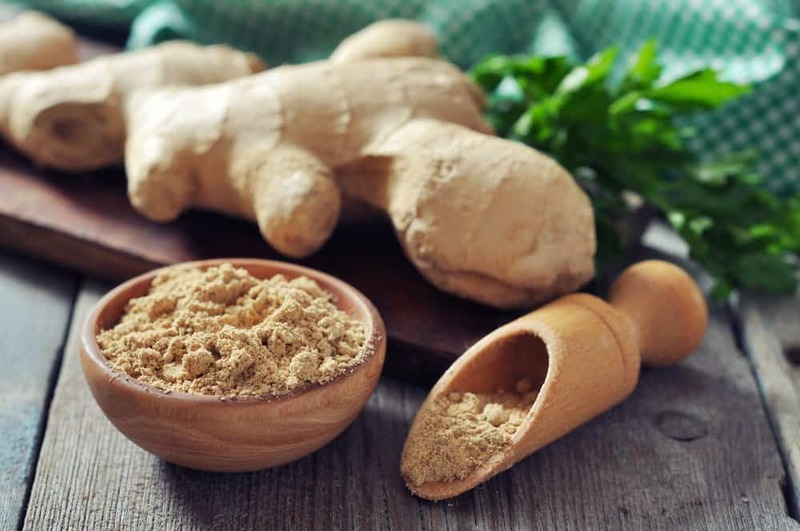 Not only an incredible addition to Asian inspired dishes, ginger is packed with tons of health benefits all on its own. The natural root has been found to have a number of metabolic-boosting properties and is particularly good for those suffering with irritable digestive systems. Adding it to your meals will not only boost the flavor of a bland dish but also, boost your metabolism in ways you never even realized. Starting your day with a blast of spice might not seem all that tempting, but it can actually have incredible health benefits. 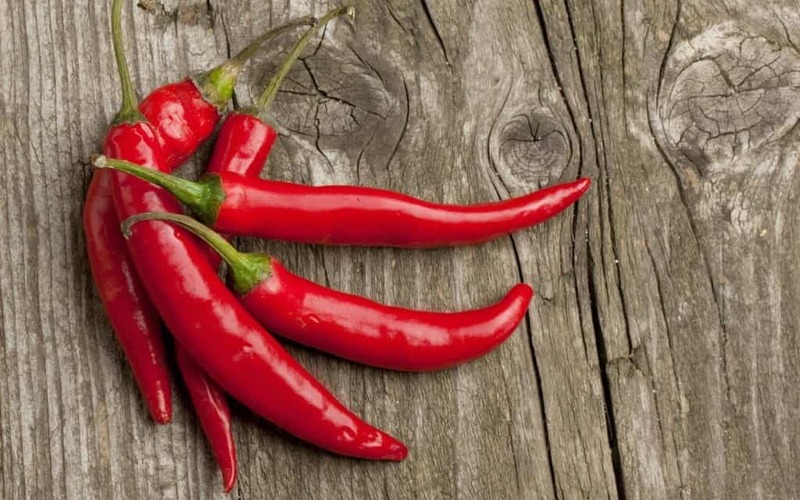 Chili peppers contain a chemical compound which has been proved to give the metabolism a kick into action. Better yet, they’re also an incredible source of vitamin C, another great metabolism booster. Amazingly enough, yellow bell peppers contain three and a half times more vitamin C than an orange! As well as being an essential for a healthy immune system, vitamin C also plays a big part in the running of our metabolisms, helping muscles to use up fat. 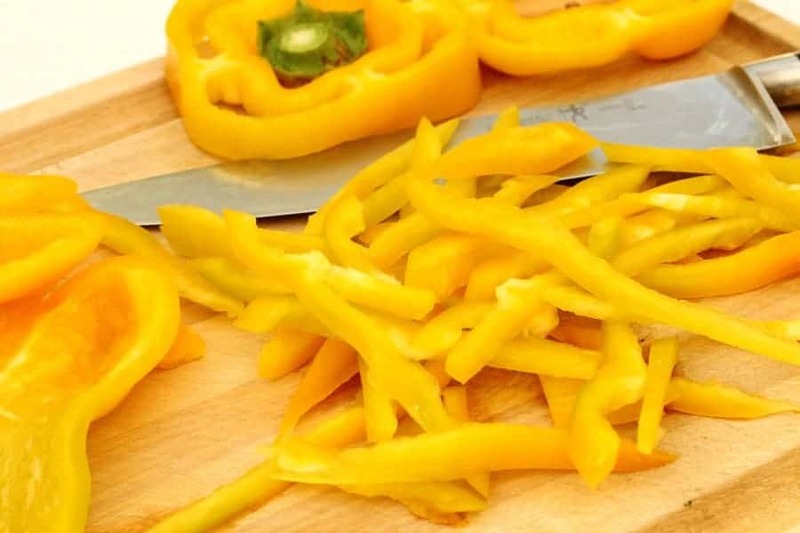 Eating more yellow peppers is a great way to both burn fat and feel amazing. 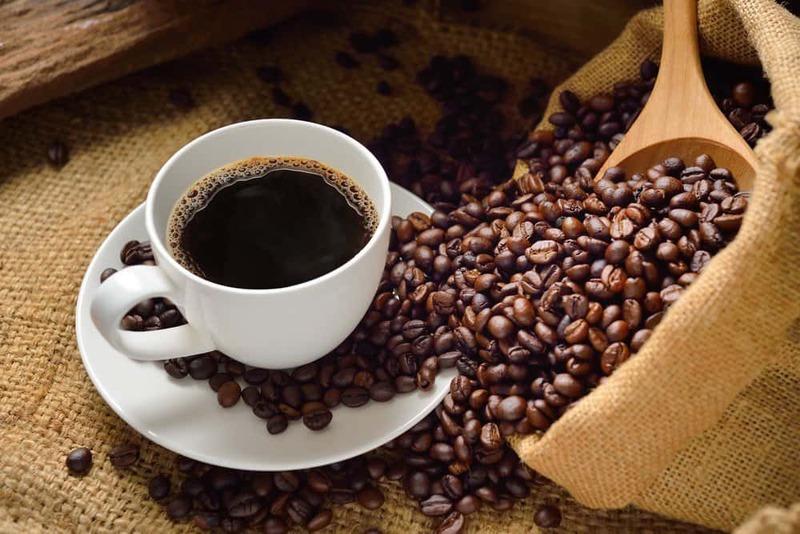 Drinking coffee will not only get you ready for a long day; studies have shown that people who consume the caffeinated drink throughout the day have a metabolic rate that is 16% higher than those who don’t. Of course, adding a ton of sugar and cream can counteract coffee’s amazing power so if you really want it to do the trick, try taking it black. 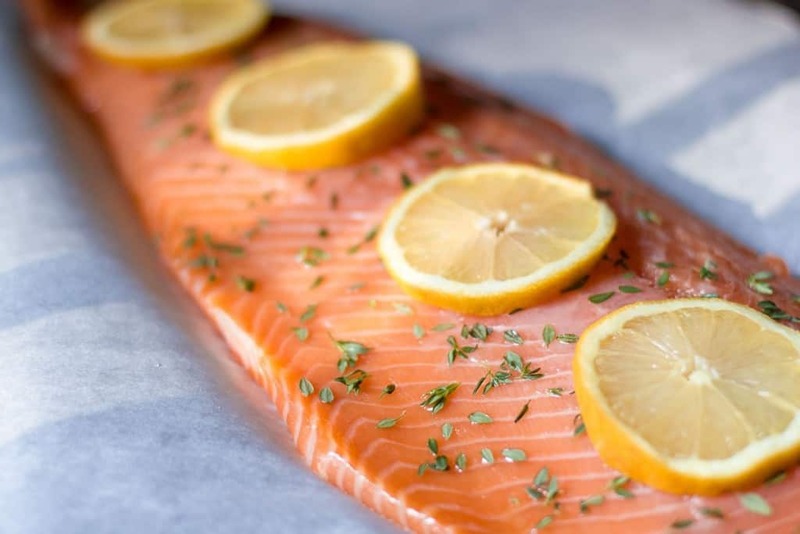 Salmon is one of the few foods to contain healthy fats that are essential for a fully functioning body. The fish’s stores of omega-3 are the key to fat burning, secreting a weight-regulating hormone as it makes its way through the body. The more you consume, the more stable your weight becomes! Blueberries are undoubtedly nature’s super food and come equipped with a list of benefits as long as your arm. 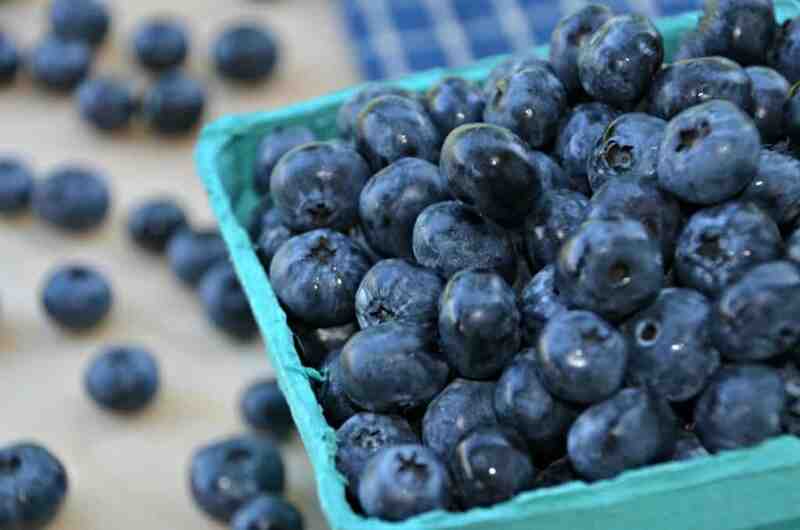 Just one of the reasons to eat the blue fruit is its amazing ability to boost metabolic rates. Packed with antioxidants, the fruit is a great fat burner, and will also reduce your chance of developing serious diseases further down the line. 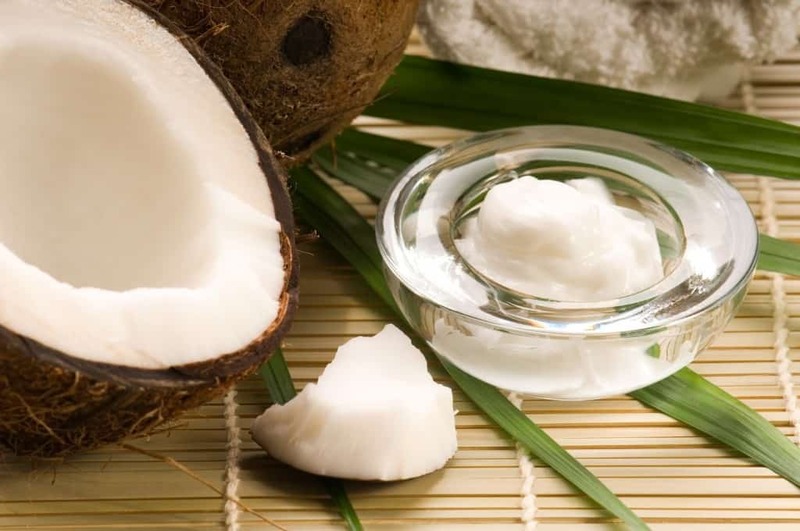 Coconut oil has a huge number of health benefits, and can do wonders for sluggish metabolisms. Unlike other oils, it contains a unique combination of fatty acids which can boost your metabolism. Adding a little coconut oil to your diet can be a great way of burning extra fat and staying on top of your health game. 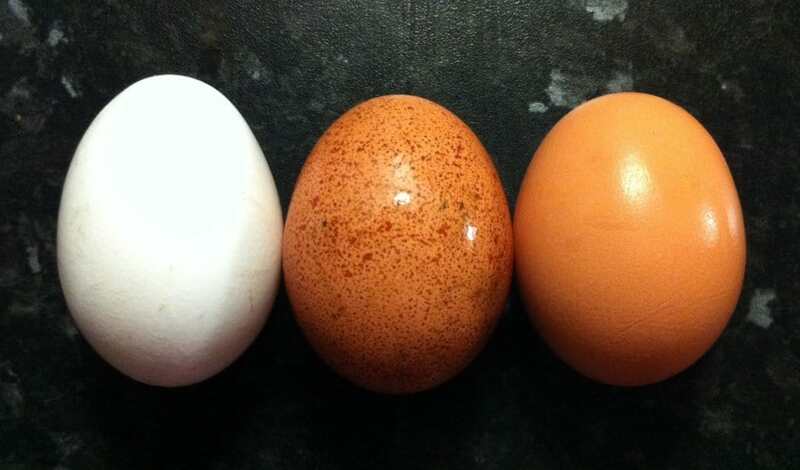 Eggs are nature’s fast food and should be a staple of any person’s fridge. One of the best sources of protein on the planet, eggs are a mighty source of food, and will boost your stores of fat-burning muscle. Starting your day with a boiled egg is a great way to go throughout the day, and will give you a ton of energy.